Adding support for tomorrow’s Episode Prompto DLC and giving the Regalia Type-D an off-road customization option, Final Fantasy XV update 1.12 is now live on PlayStation 4 and Xbox One. PLayers have revealed that it’s 8.65GB on PS4 and 10.96GB on Xbox. The survey ran for an entire month and let players vote on the type of content they’d like to see added to Final Fantasy XV in the future. Options included new story content, new playable characters, a Hard Difficulty mode, and new upgrades. It remains to be seen what the top picks were. 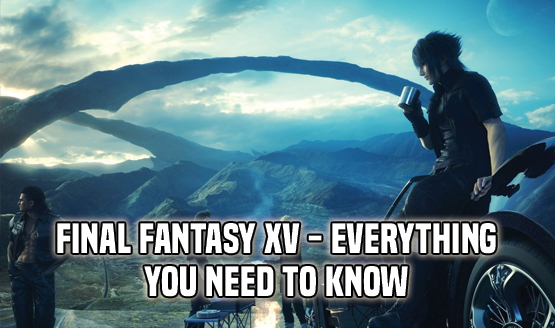 At gamescom in August, expect to hear some Final Fantasy XV news.